This is a paid, one-year-long AmeriCorps position. The full position description is attached below. To apply, please send a cover letter, resume, and 3 professional references to hiring@msu.coop. Applicants will also be required to submit an application to AmeriCorps VISTA for approval here. Solar Community Housing Association (SCHA) in Davis, CA is hiring for two full-time staff positions working with cooperative housing communities on the UC Davis campus. Responsibilities for both positoins include standard property management tasks such as collecting rent, move-out walkthroughs, and signing leases with residents. These property management positions are open until filled and they are looking for folks who can start ASAP. To appy to either position, email aresume and cover letter to the SCHA Hiring Committee at scha.davis@gmail.com with the position title you are applying to in the subject. Some other popular workshops from the weekend included workshops about collective visioning and the future of coops, self-care for activists, and a hands on planting workshop at J Street Co-op. Other weekend highlights included a POC Caucus, a tour of The Sustainable Living and Learning Community at UC Davis, a garden party at the Domes, DIY screenprinting, and numerous home-cooked potluck meals. Challenging questions were discussed, new connections were fostered, and some good jams were enjoyed by all! We're pleased to announce that registration is open for this year's Staff & Managers Conference, which will be held in Montréal, Québec on Tuesday May 23rd and Wednesday May 24th. The NASCO Properties board came together to meet last month in Athens Ohio, where our members in the two Student Cooperative Organization houses are located. Fifteen cooperators representing eleven organizations came together to share insights and troubles from their cooperatives, and to visit the members of The Vine and Firehouse in Athens. This meeting approved the creation of several internships serving cooperatives, continued a discussion of the role co-ops can play in fighting gentrification, and updated board officer roles to make leadership more accessible to co-op members. This meeting also approved the 2017-2018 budget for NASCO Properties, which plans to bring more co-ops into NASCO Properties and crosses the million dollar mark for the first time in the history of NASCO Properties. To apply, email a resume, cover letter, and three professional references to osca@oberlin.edu no later than March 10th, 2017. For more information, see the full job posting here. NASCO's Cooperative Internship Network is designed to provide a direct service by finding skilled students and young cooperators to help fill organizational needs. 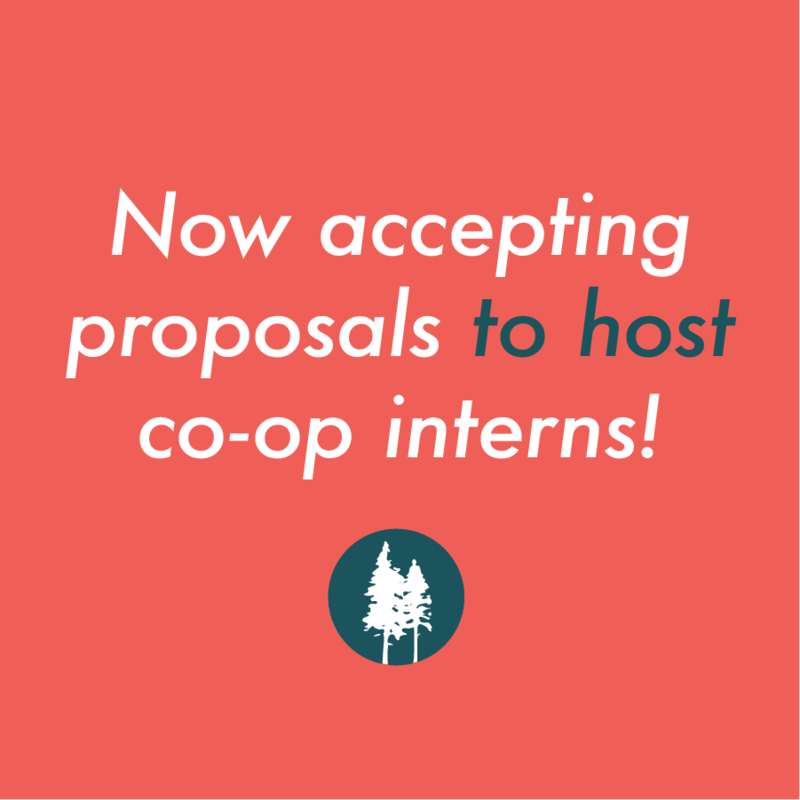 By hosting interns, organizations can gain assistance with specific projects of importance to their operations while building the future of the cooperative and community development movements. Whatever the size or type of your organization, we encourage you to take part in this opportunity to expand your support team. Eligible host sites may be co-ops, organizations that support co-ops, or New/Solidarity Economy organizations. Applications from host organizations are due by Sunday, February 26th.